*See New Patients Section for Terms and Conditions. North Adelaide Physiotherapy is a physio in Adelaide that is focused on achieving the best possible outcome for all patients. We are dedicated to providing the best and most up to date physio assessment techniques to develop the best treatment and management plan for each individual patient. Our treatment recommendations are tailor made to suit each patient individually and we treat and respect our patients like members of our own family. 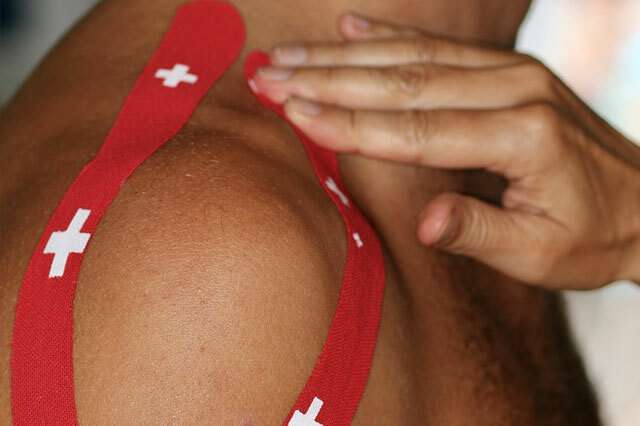 If you require urgent physiotherapy, we offer an incredible 7 DAY EMERGENCY SERVICE allowing you to be ASSESSED and TREATED when you really need it! Physiotherapy is a profession aimed at the assessment, maintenance, and restoration of the physical function and performance of the body. Sports physiotherapy is a specific field of physiotherapy and our sports physios are fully equipped with the latest digital gait and spinal scanning technology. It’s important to understand your feet have direct impact on the rest of your body and support you with each step. A small abnormality in foot function can have a large impact on joints in the body. North Adelaide Massage offers a form of treatment that provides relief from pain whilst stimulating healing of soft tissue injuries.